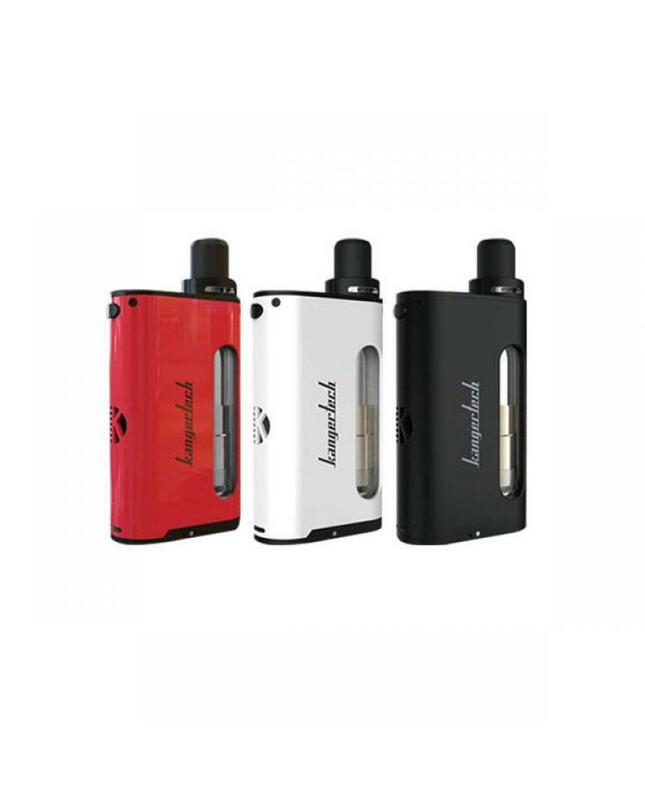 Kanger cupti is kangertech second tank and mod all in one design vape kit, the first is nebox. max output of kanger kit is 75watts, the tank can hold 5ml e juice,0.5ohm and 1.5ohm CLOCC coils avaliable, max output 75watts, powered by 1pc 18650 battery. the new kangertech e-cig kit with improved temp control technology, support TI, NI200, nichrome, SS coils. vapers can use them for MTL or DL vape, and kanger will release the CLRBA core suit for CUPTI. the kangertech CUPTI kit with cup design to prevent leaking.